Tonight is coming way too soon. Like, 10 or 12 years too soon. 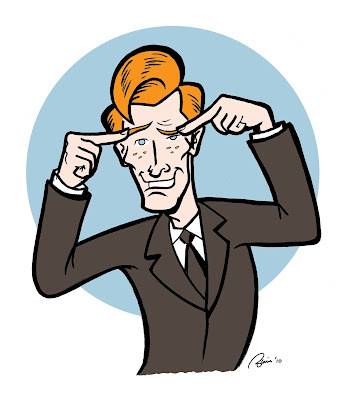 Here's hoping we see Conan back on the tube very soon!